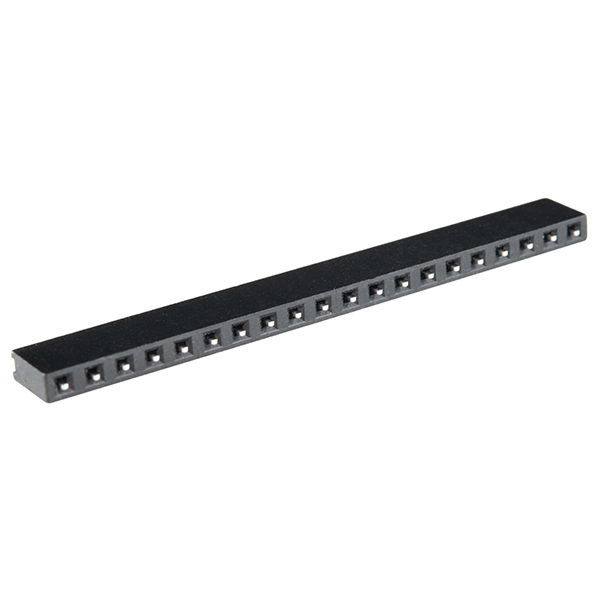 Flip-Pins are a fantastic new way to add headers to your breakout board. Designed by Fliptronics, Flip-Pins are the third generation of the Integrated Circuit (IC) pins that can be soldered into a PCB and that look and act as much like an IC pin as possible. With the unique plastic aligner, the pins are held 0.100" apart, with a 0.062" solder tail exposed. 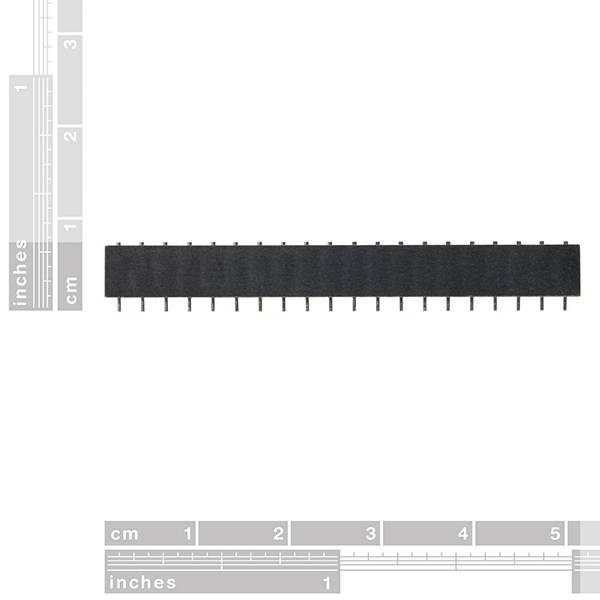 Each of the 20 pins comes in a black plastic sleeve, to keep them aligned while soldering. 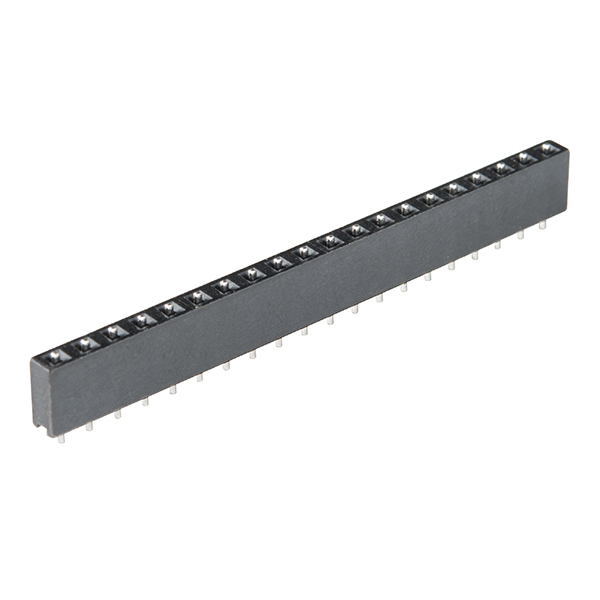 Once soldered, the sleeve gets removed, and you are left with headers that can easily fit into a breadboard or IC socket with the greatest of ease. If you don't need all 20 pins, that's fine! Simply cut the plastic sleeve down to the number of pins needed. If you need more, we also offer 8-pin and 14-pin lengths, and these can easily be doubled up for even longer lengths. Note: After soldering, the Flip-Pin will be near flush with the upper side of the PCB. Don't worry; this is normal and is the desired effect. Using the SSOP-16 to DIP adapter board. And for the price.... eh, a bit too expensive for what they are, it'd be more reasonable for the pins to be cheaper.